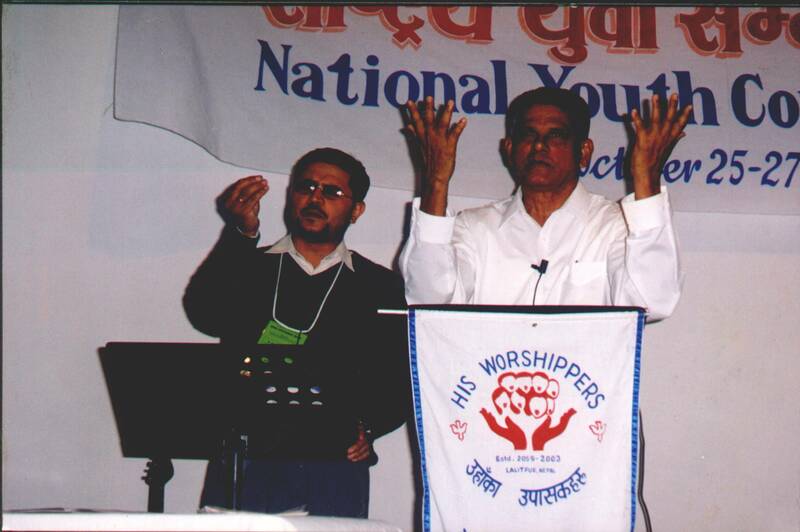 Faith Ministries for India operates several training institutions in India and beyond. Various languages are used for instruction depending on the local language. A total of eight languages are used for instruction.